Bonded with an old man buying sunscreen today at work over being Irish and pale. Didn’t have the heart to tell him I’m not Irish, just pale. Even before I was of the age to partake in the green beer and other green-themed festivities, St. Patrick’s Day was always just a fun, random holiday that helped break up the dreariness of March and meant spring was coming soon. So in honor of St. Pat and the Irish, I decided this month to make Irish soda bread. If you’ve never had it, I highly recommend trying some. 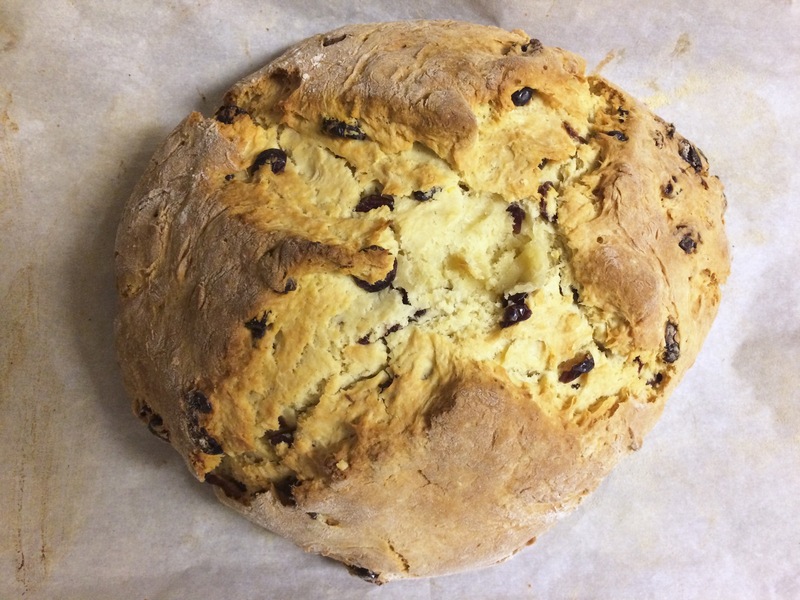 My mom used to have our grandparents over for a St. Patrick’s Day dinner a couple years in a row (again, our family is not Irish AT ALL so I don’t really know why), and although I would not touch the corned beef and cabbage, I always ate SO MUCH Irish soda bread. I didn’t have time to get the recipe my mom used before I had to do this thing, so I found a recipe from Ina Garten. Because I trust her. 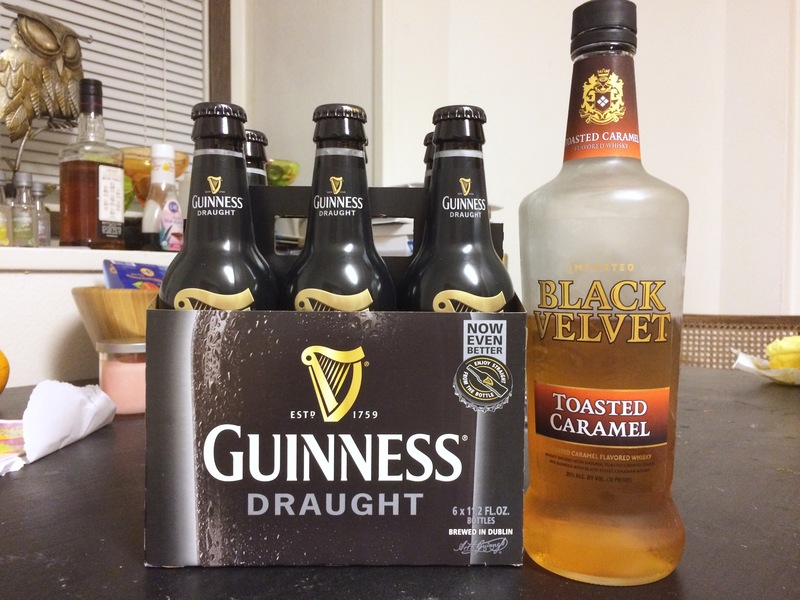 What I’m drinking: I decided to go all out on the St. Patrick’s theme so I picked up some Guinness and had one before starting as well as another midway through. I also drank my favorite Black Velvet whiskey, of course, because what is more Irish than Canadian whiskey, am I right?? 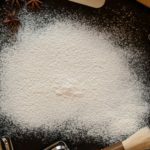 This didn’t seem too difficult, but Ina said I needed to use a mixer to properly incorporate the butter into the flour and I do not have a mixer. Challenges (besides being intoxicated): The no mixer did turn out to be a bit of a challenge, but wasn’t as awful as I was expecting. I ended up having to mash the cold butter into the flour with a potato masher because I also do not have a pastry cutter. Its fine, it pretty much worked. 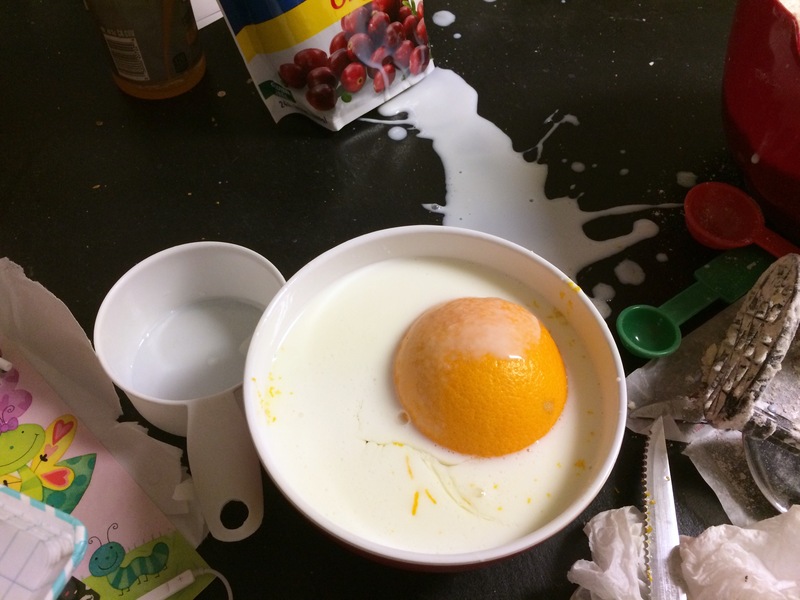 However what was NOT FINE was me dropping the orange into the buttermilk mixture because I was using my hands to talk too aggressively while I talked to my sister. My sober morning opinion: I can’t tell if it is slightly undercooked or just a really moist recipe. Either way, it is delicious. I would probably make this again, however it didn’t really keep very well after a couple days so eat it quickly if you decide to make it! 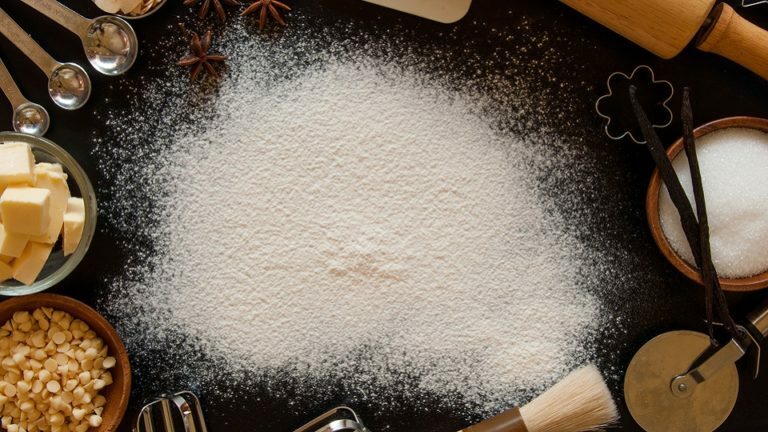 Here is the recipe if you wanted to try it for your own St. Patrick’s Day celebrations. Stop by next month to see what else I manage to throw an orange at or something.